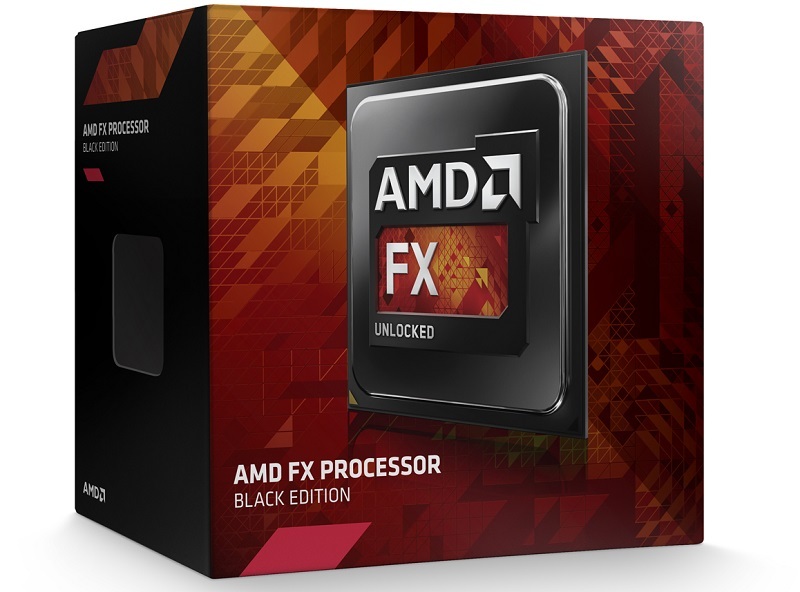 AMD Faces Lawsuit Over Definition of "CPU Core"
Read more about AMD's Class Action Lawsuit over their definition of "CPU core". This won't go anywhere, Sun/Oracle has used a similar architecture & naming scheme many times before and when you look at the transistor counts of a Piledriver module they're roughly equivalent to the count of two cores of that era, resource sharing & clustering of cores is prominent across many architectures in a variety of ways that intertwine the individual threads resource use in different ways, this is just one example. The vast majority of the execution units used for general purpose x86 are in the integer cores, it's only really control, cache & some FP units that are shared. From my understanding its a really in depth form of hardware multi-threading to Windows. According to a module block diagram I pulled up it appears to be exactly so, since the only parts that are doubled in each module are the Integer clusters, the front end and back end are shared as well as the FPU. Looks like if this goes anywhere there might be something to argue against them. That being said the other argument would be that most of the important core tasks are done in the integer clusters. The big question here is if the shared front end and back end causes an issue. Honestly with the exception of power draw the architecture has been great for me. SMT only offers a performance benefit when two threads are using different types of execution unit, usually best when theres a thread of integer ops & another of floating point ops simultaneously. Bulldozer's "CMT" however does not require this to have a performance benefit, if you have two threads with predominantly integer ops(Which is the most common form) then you will get roughly double the throughput, as if it were a dual core, even two threads of FP ops can gain a full speed up if they're only 128-bits wide, as well as mixed ops. Running a 4-thread benchmark across every module vs running an 8-thread benchmark across the modules demonstrates this pretty well in most varied/real-world workloads. But, even despite the variety of testing & theory you can use to demonstrate it's closer to two individual cores with some shared resources, at the end of the day there's two independent execution pipelines in hardware, and a Bulldozer module essentially had all the resources of two Jaguar cores combined. My question is, what harm would one be able to prove to have suffered due to the definition of a core? Would not be at all surprised if Intel was behind bring the case in some manner.